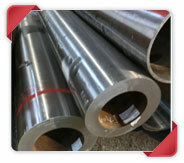 Finding a trustworthy and reliable vendor of high quality ASTM A213 T91 Tube, SA213 T91 alloy steel tube, Aesteiron Steels is India's #1 source for ASTM A213 T91 Tube, 30000+ clients in 70 countries. 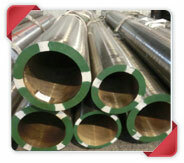 We supply high precision ASTM A213 T91 Tube & high quality alloy grades tube & tubing to Oil And Gas, Nuclear And Power, Aerospace, Chemical Process, Medical, High Purity and High Performance. 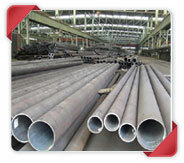 An ISO 9001:2008 Certified Company, Aesteiron Steels is a leading worldwide supplier of A213 T91 Alloy Steel Pipe, seamless and welded alloy Steel tube and alloy steel tubing in “Chrome Moly". 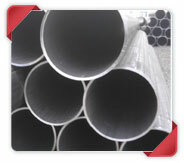 » What is ASTM A213 T91 Tube? 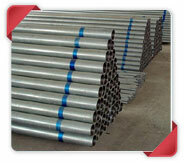 What is ASTM A213 T91 Tube? 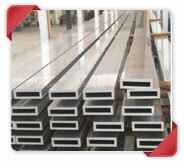 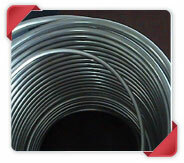 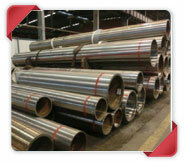 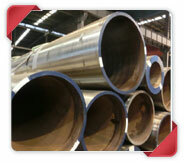 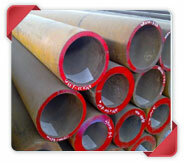 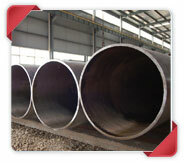 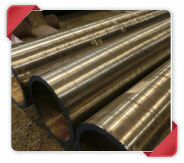 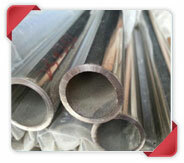 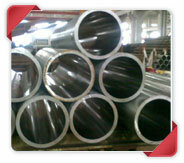 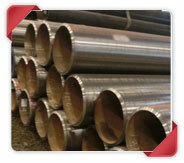 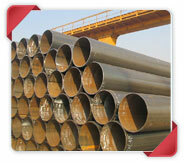 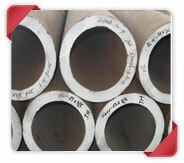 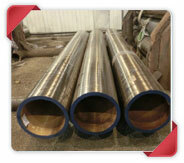 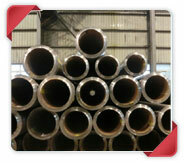 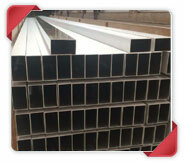 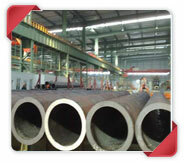 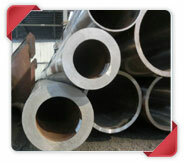 ASTM A213 T91 Tube also known as Seamless Alloy Steel Tube "Chrome Moly" ASTM A213/ASME SA213 Grades T91. 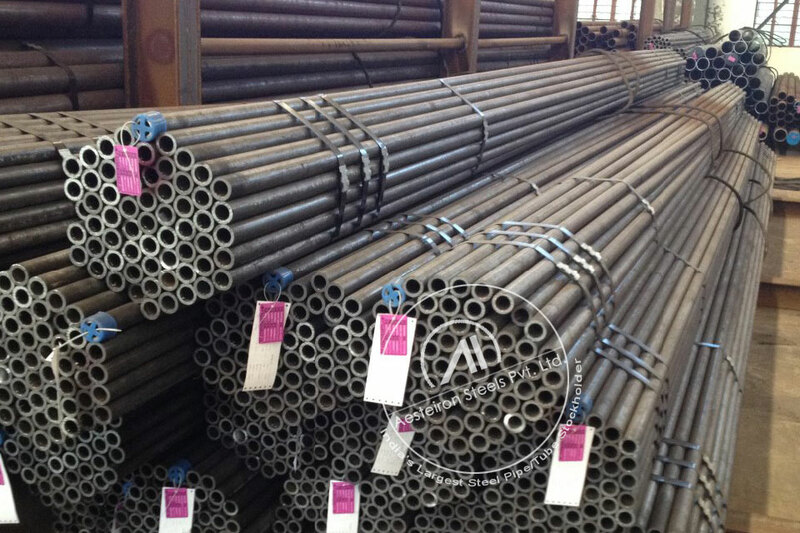 ASTM A213 T91 Tube is High Temperature Tubes and Tubing available in form of Round Pipe/ Tube, Square Pipe/ Tube, Rectangular Pipe/Tube, Coiled Tube, "U" Shape, Pan Cake Coils and Hydraulic Tubes. 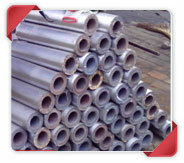 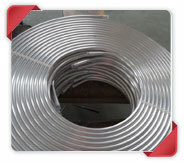 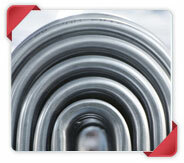 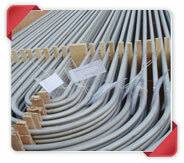 Draw & Expansion as per required Size & Length, Bending, Machining Etc. 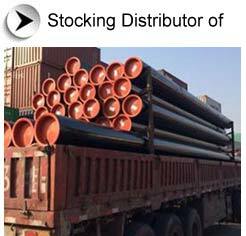 ASTM A213 T91 Tube China (Nanjing) ANHUI TIANDA OIL PIPE CO., LTD.
ASTM A213 T91 Tube China (Shanghai Port) BAOSHAN IRON & STEEL CO., LTD.
ASTM A213 T91 Tube China (Dalian) DALIAN HANEDA STEEL TUBE COMPANY LTD.
ASTM A213 T91 Tube China (Wuhan) HUNAN XIANGTOU GOLDSKY NEW MATERIALS CO., LTD.
ASTM A213 T91 Tube China (Jiangyin) JIANGSU WUJIN STAINLESS STEEL PIPE GROUP Co., Ltd.
ASTM A213 T91 Tube China (Jiangyin) JIANGYIN SOUTH STAINLESS Steel Pipe CO., LTD.
ASTM A213 T91 Tube China (Jiangyin) JIANGYIN YUEYUECHAO MANUFACTURE TUBE CO., LTD.
ASTM A213 T91 Tube China (Nanjing) SANDVIK MATERIALS TECHNOLOGY(CHINA) CO., LTD.
ASTM A213 T91 Tube China (Qingdao) SHANDONG LUXING STEEL PIPE CO., LTD.